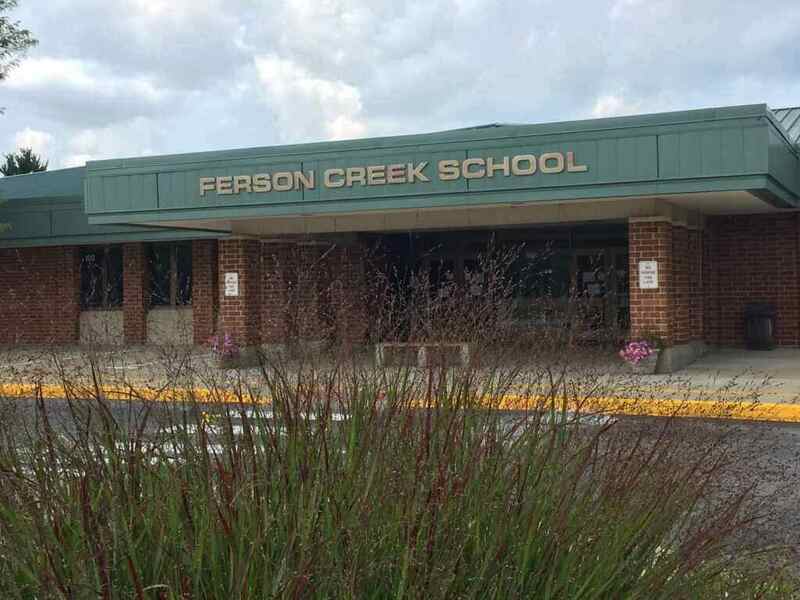 Ferson Creek Elementary School opened in the Fall of 1989 and is named for the creek that runs nearby. Ferson Creek is dedicated to Wirth and Frances Gustafson. 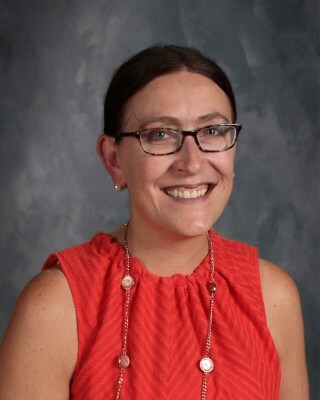 Mr. Gustafson was a St. Charles High School chemistry teacher, assistant principal and principal, and Mrs. Gustafson was a 20-year PE teacher. Their dedicated service to their students and the community continues here at Ferson as students and staff have grown and matured into a wonderful community of self-motivated, life-long learners. Ferson Foxes proudly don blue and white as they strive for excellence in learning and service to the community continuing the Ferson Creek tradition of exploring, discovering, creating, and dreaming. The 2018-2019 school year is around the corner, and I continue to be honored to serve as the instructional leader at Ferson Creek Elementary School. The upcoming school year marks my 23rd year in the field of education having served as a special education teacher & administrator and building principal. This summer, several staff have participated in district-level professional learning. Specifically, team members have engaged in learning centered around strengthening the classroom environment, supporting students with social-emotional needs, innovation, assessment, balanced literacy, and math planning & instruction. I look forward to continuing to grow with the Ferson Creek Learning Community in the coming weeks. Please feel free to contact me via email at Kelly.Sculles@d303.org or via the main office at (331) 228-2300.